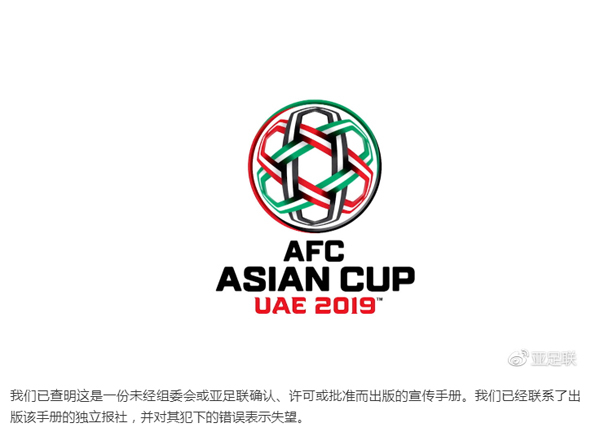 The Asian Football Confederation (AFC) on Sunday distanced itself from a poorly made booklet for the 2019 AFC Asian Cup in UAE, saying the error-laden material had nothing to do with the organizing committee but had been printed by a local media outlet. 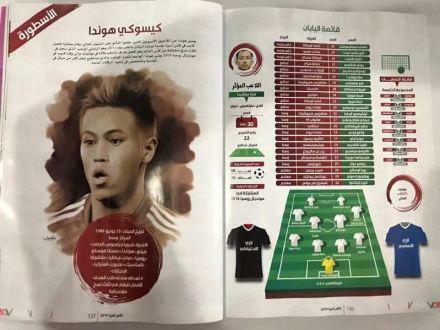 On Saturday, ahead of the opener between UAE and Bahrain, reporters at the media center of the Zayed Sports City Stadium got their hands on the event's manual in Arabic. However, the booklet featured flagrant mistakes, including incorrect photos, inaccurate information and wrong country maps. 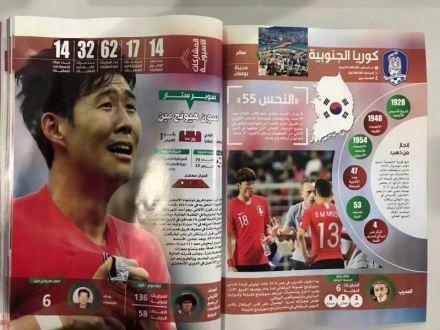 The stadium's press officer apologized for the mistakes to journalists who inquired about the blunders, and said the copies will be recalled and revised. The press officer also clarified that the manual was not an official content published by the AFC. The AFC has already ordered the recall of all copies for revision. On one of the pages about Team China, the manual showed the outline map of the United States, on which China's national flag was added. 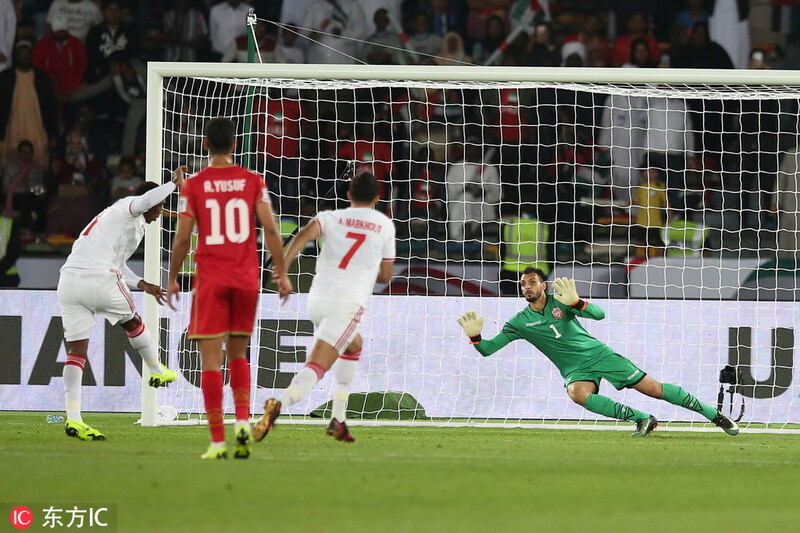 The US neither sent a team to the UAE, nor is a member of the AFC. 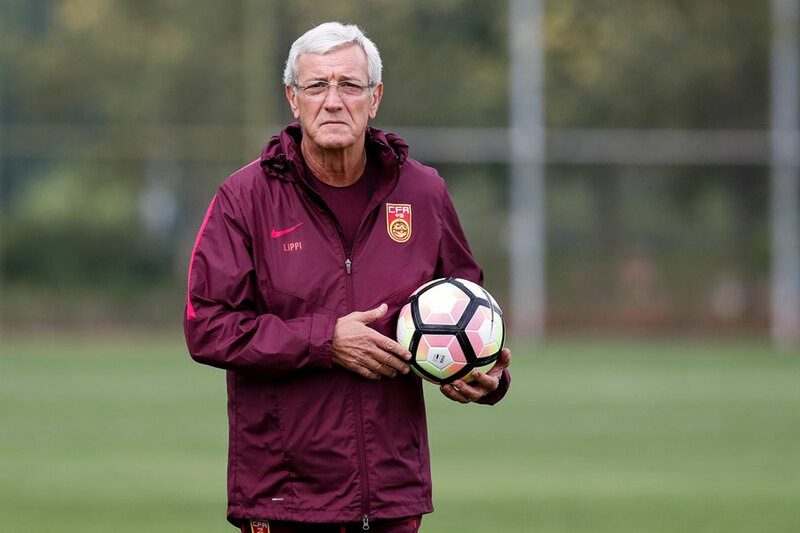 Another mistake was made in the prediction of China's first lineup of players, which included Du Wei, Huang Bowen and Ren Hang. 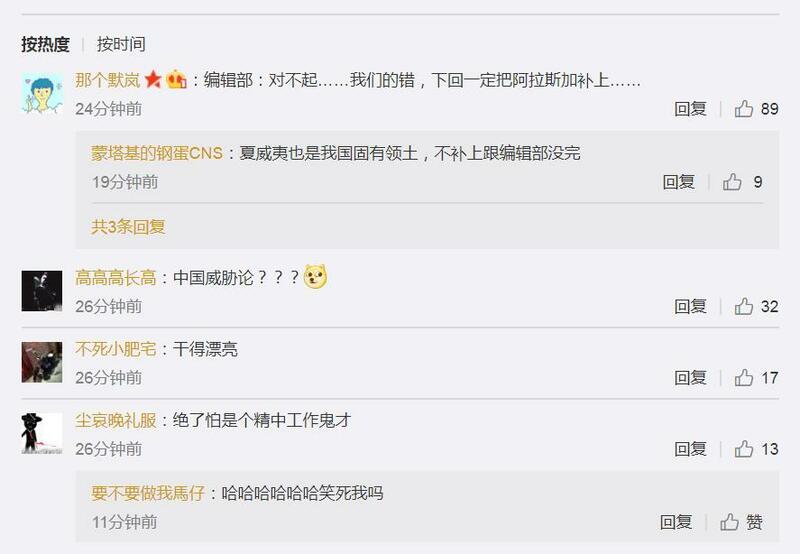 Huang and Ren played in the last event in 2014 while Du played in 2011 – however, none of the footballers was on the list submitted by China. 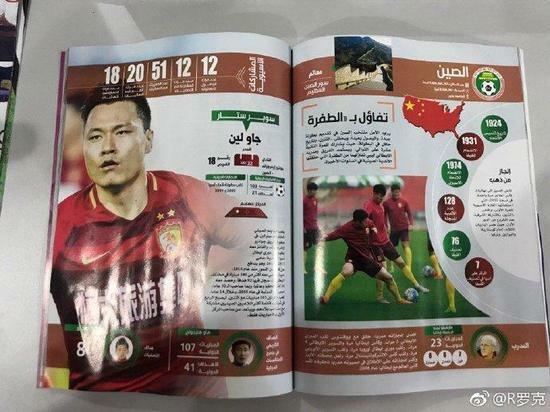 Other mistakes included using a family photo of players from the Republic of Korea to introduce the team of the Democratic People's Republic of Korea (DPRK); and using a family photo of Chinese players to present footballers from Kyrgyzstan. China and Kyrgyzstan will meet on the pitch for their first game on January 7.